We’re excited to announce that Stauffer & Sons Construction is officially moving office locations! After spending five years in the former “Chrissey Fowler Lumber” building on W. Vermijo Ave, we’re now moving two blocks north. 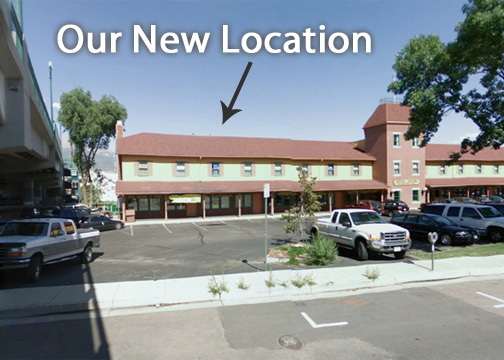 Our new location is in the south end of “Giuseppe’s Old Depot” across from Antler’s Park. Check back for progress photos as we finish construction! Great location, please post pictures when all is finished!